Everyone knows Eddy Rush Fatboy Loved Durian A lot, this time I'm not talking about hang out around any Durian stall in the city. I really had the best Durian previously at the Durian Stall and to know more about pungent , yellow fleshed , thorny fruit. 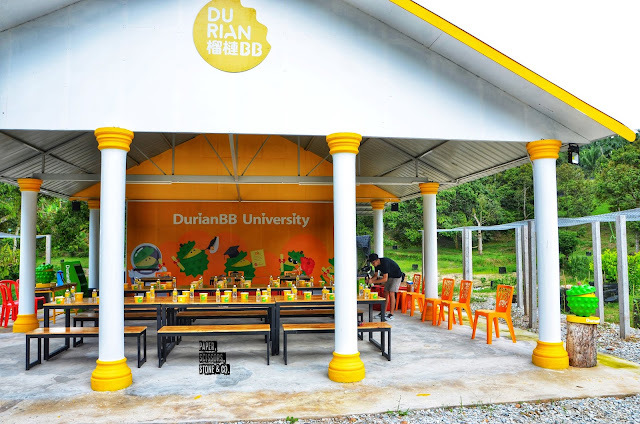 I went to DurianBB University at Raub, Pahang. 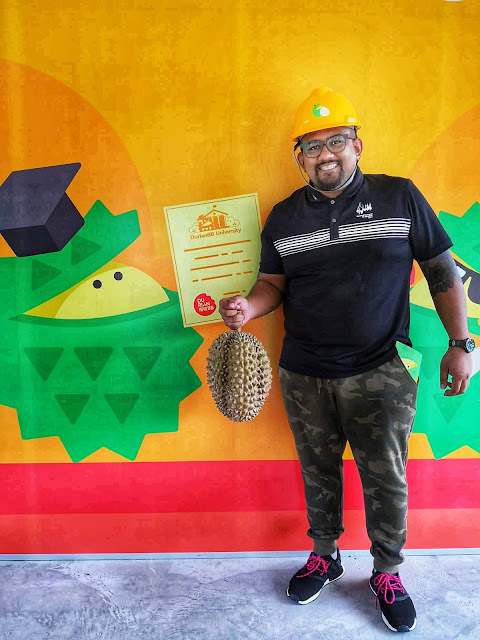 This where the actual place to satisfy my knowledge for this sinfully sweet and good smelly fruit, The Place had people comes from around the globe tasting the wonders of creamy Durian here. 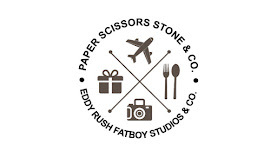 This time , the season started late around October and would be last until end of December maybe. 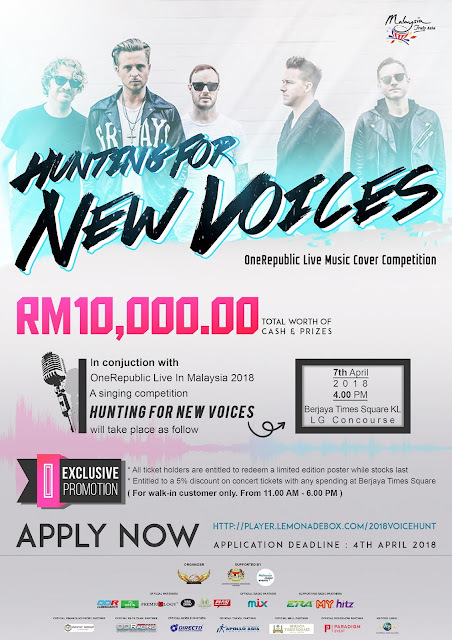 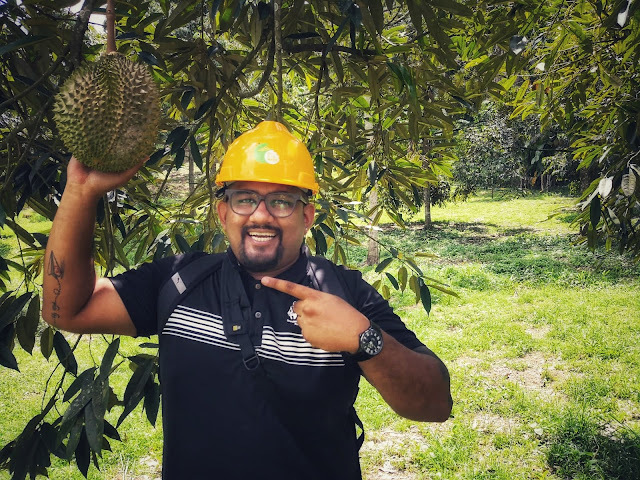 Sprawed across 10 acres of durian farmland in Pahang, DurianBB has established the world's first durian university, allowing us to experience the process of durian farming and the opportunity to taste the freshest durians. 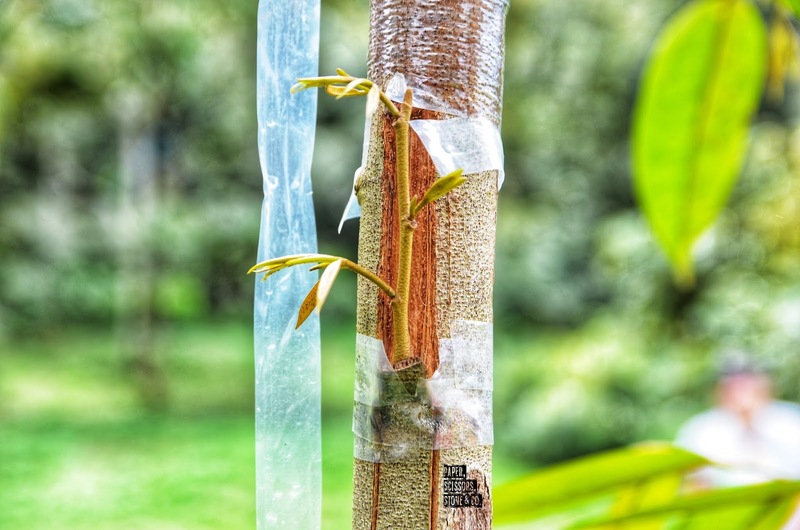 Over 300 durian trees aged over 30 have been planted at DurianBB University. The durian cultivars include Musang King, XO, Black Thorn and Bamboo. At DurianBB University, the dedicated Professor Paul Yee present to share durian knowledge with us. We are guided through the hands-on experience of picking, cleaning durians, and experiencing what it takes to harvest the best fruits all in a day. The mixed cultivation technique is important to ensure a smooth pollination process, here are some of the highlights of this hybrid durian. 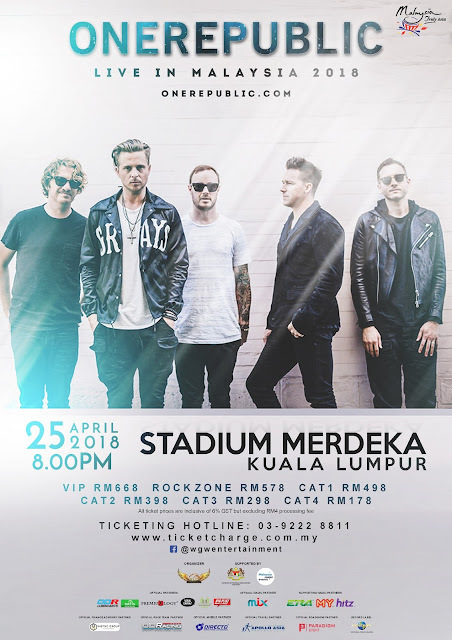 hybrid durian are delicious. 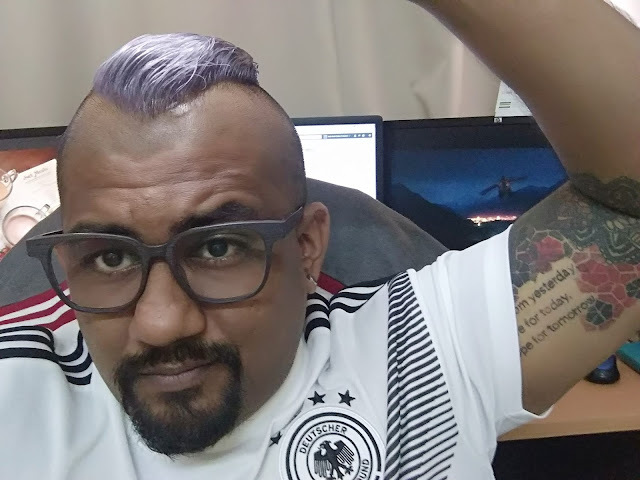 There aren’t very many of them, or at least not very many of the kind of hybrid you’re probably thinking about. 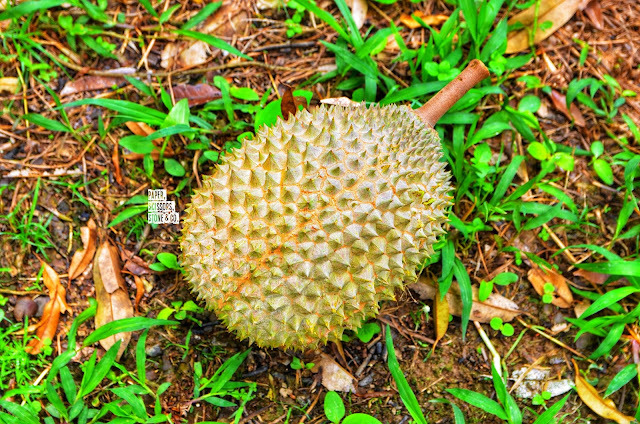 Most durian varieties, even Musang King and D24, weren’t made by humans. 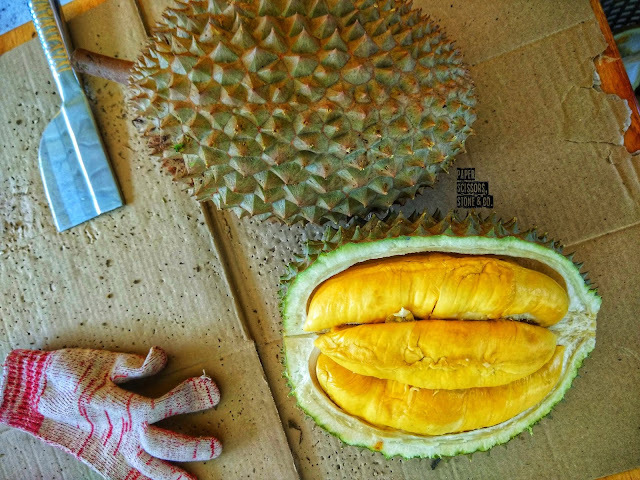 I was so excited when I saw this fresh Durian lays on the floor, the felling is like when you found a gold on the floor when you walking. 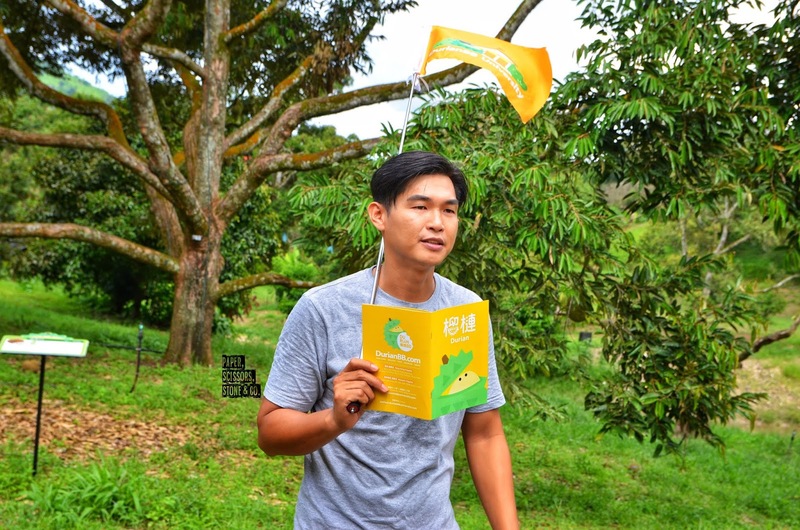 This premium durian tour with DurianBB University share his farm experiences and teach us about the durian orchard. after all the explanation by Paul, We search for durian in the orchard and pick up the durian from the bushes. Learn how to choose durian and tell the flavour of the durian flesh from the outside of durian without even opening the durian. 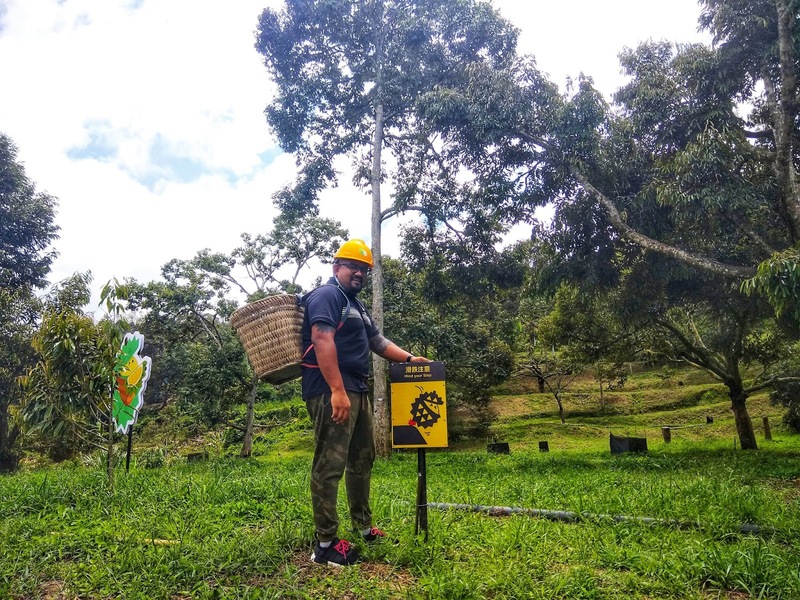 For the safety reason, We need to wear safety helmet during visiting the Durian far Because Durian will fell anytime at anywhere. 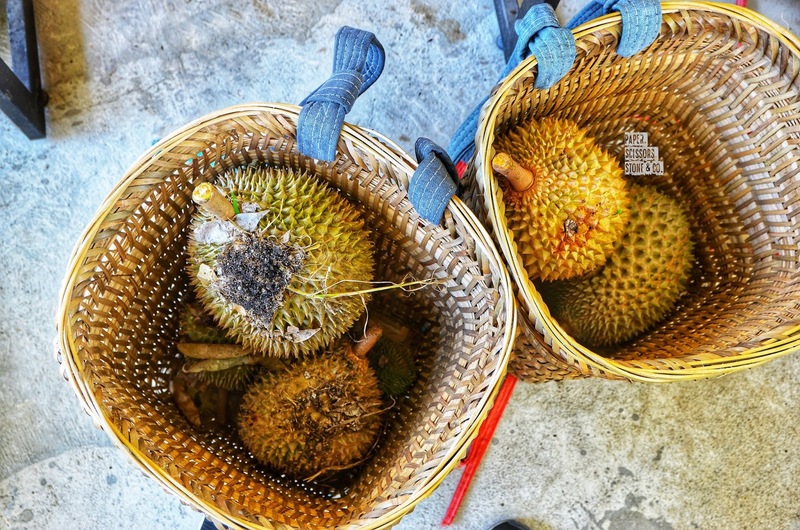 After a hard day's work, We get to enjoy a glorious feast of the freshest durians. 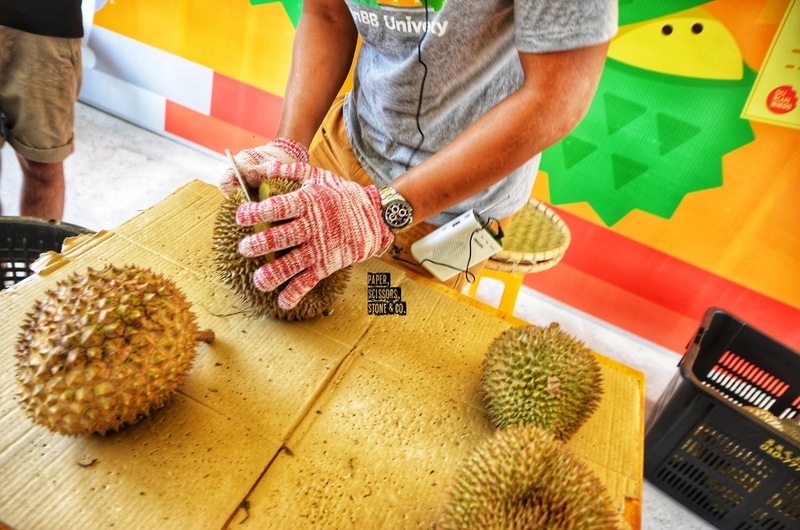 Professor Paul will also demonstrate the right techniques of handling durians, at the same time explain the varying flavours and subtle nuances indifferent cultivars. 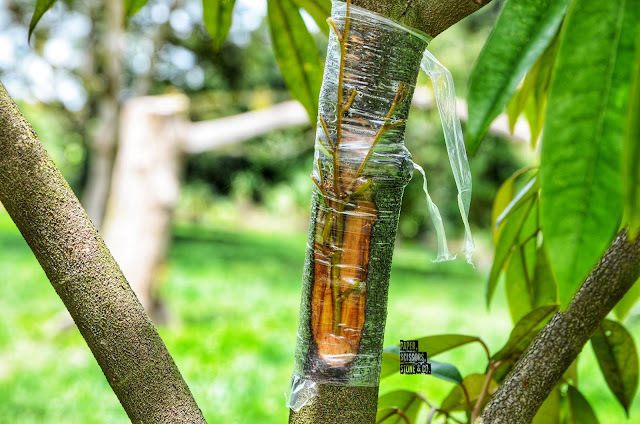 We are teaches how to opening up durians. As all durians are freshly picked from the farm, expect for certain species of durians such as the famous Musang King, we also learn some skills on durian choosing. DurianBB University provides an education in durian flavor and the role of healthy, pesticide-free farming methods in producing a high quality taste experience. 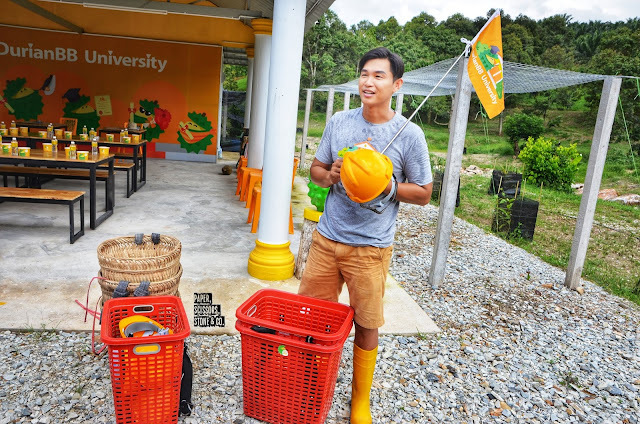 At DurianBB University, visitors get a walkabout in the durian orchard where the Resident Professor will be passing on knowledge and teaching the tips and tricks of the trade. 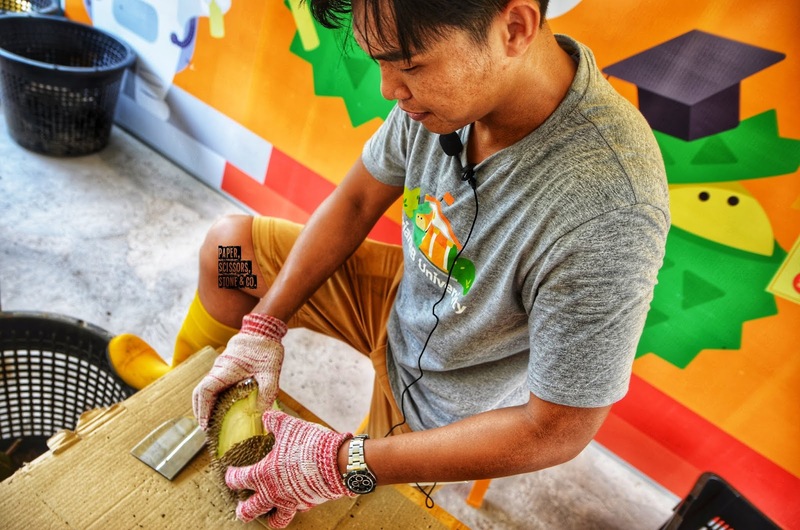 Next, visitors will experience hands-on durian picking, the art of cleaning and opening up durians. 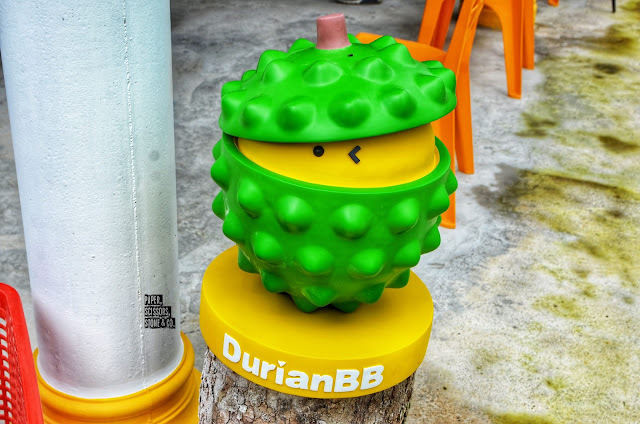 Lastly, visitors are served with DurianBB’s signature durian buffet, this time, farm-to-table! 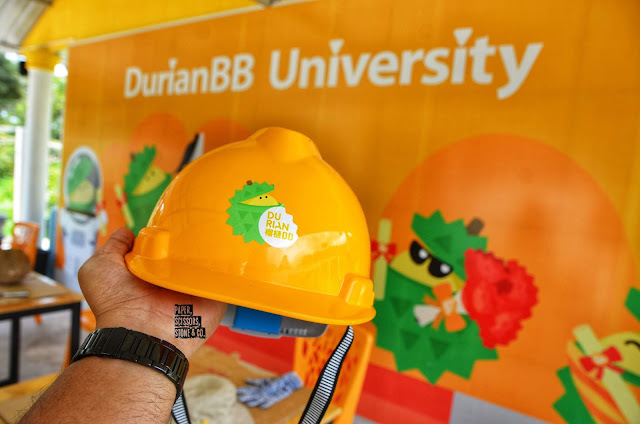 Children aged 3 and below who do not occupy a seat can enter DurianBB University for free, provided with adult supervision. 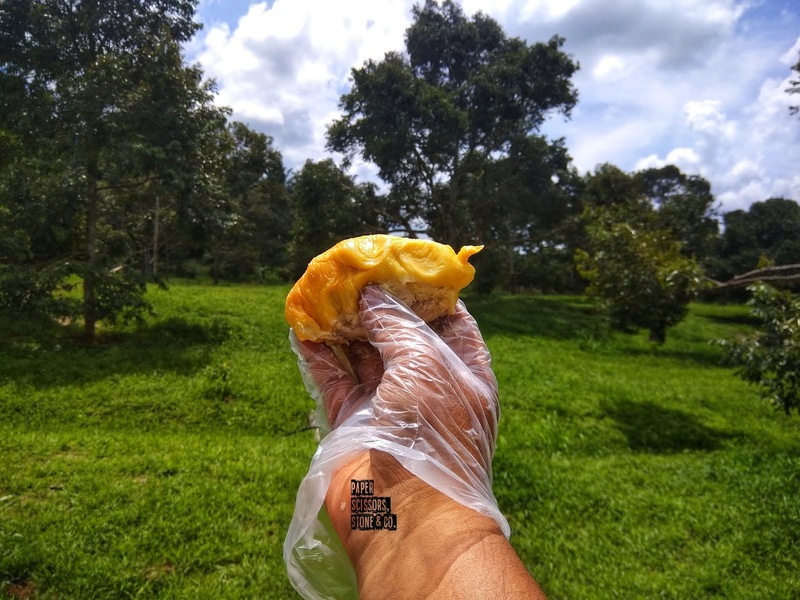 It was an enjoyable moment of having utterly fresh durian right in the farm. 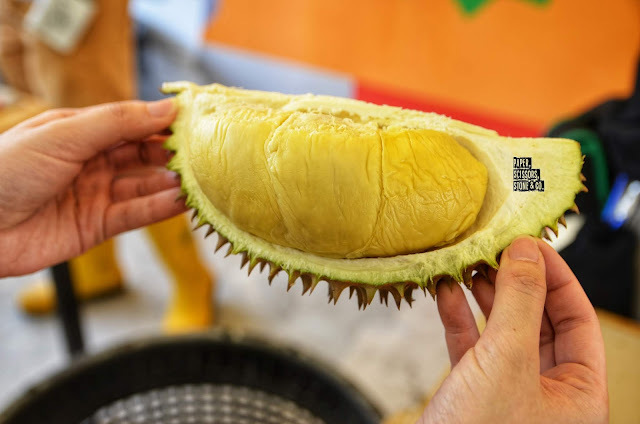 I strongly recommend visitors to drop an email to hello@durianbbuniversity.com for durian availability and reservation before departing. 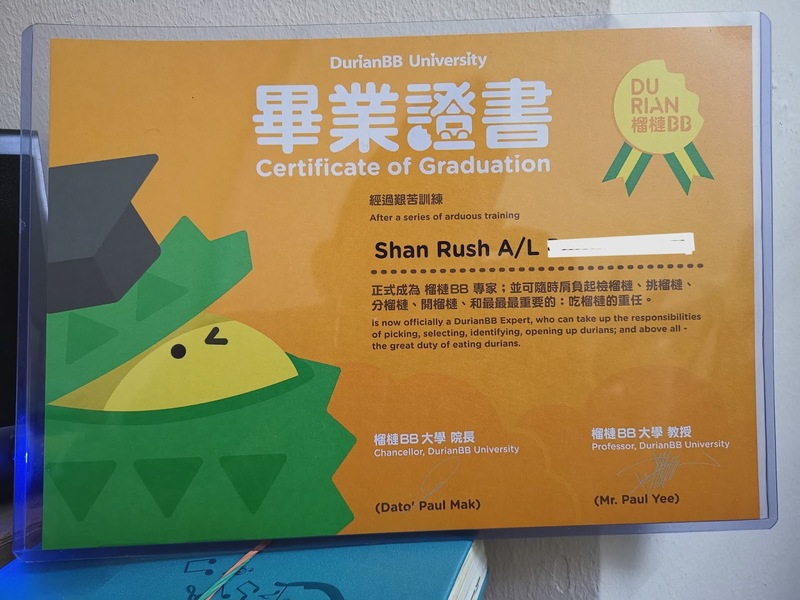 In addition, We received a DurianBB Expert certificate, awarded by Professor Paul himself.